In a televised hearing in Congress on Wednesday, President Donald Trump’s former personal lawyer Michael Cohen accused him of breaking the law while in office, and said the President knew in advance about a WikiLeaks dump of stolen emails that hurt his 2016 election rival Hillary Clinton. 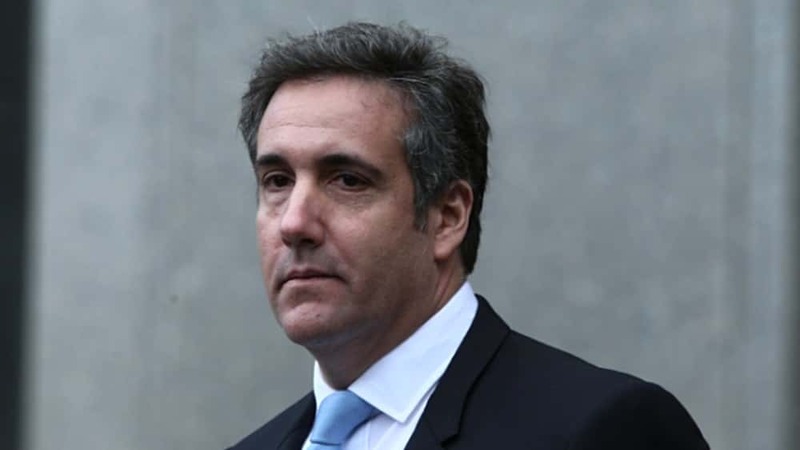 Cohen said Trump approved hush payments to cover up extra-marital sexual relationships in violation of campaign finance laws, and signed a personal check for $35,000 in 2017 to reimburse Cohen for at least one of those payments. However, Cohen told a House of Representatives committee he had no direct evidence that Trump or his campaign colluded with Moscow during the election campaign. More highlights and details from the testimony of Michael Cohen can be found in the linked article below. 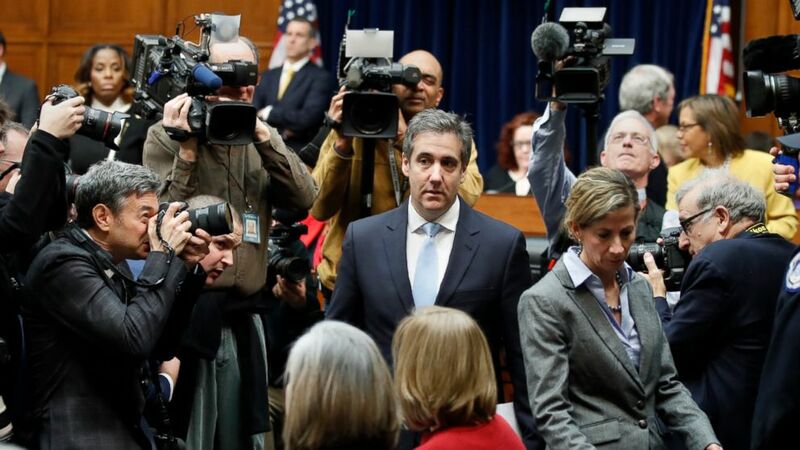 Michael Cohen, Trump’s former personal attorney and fixer, testified on the Hill Wednesday….